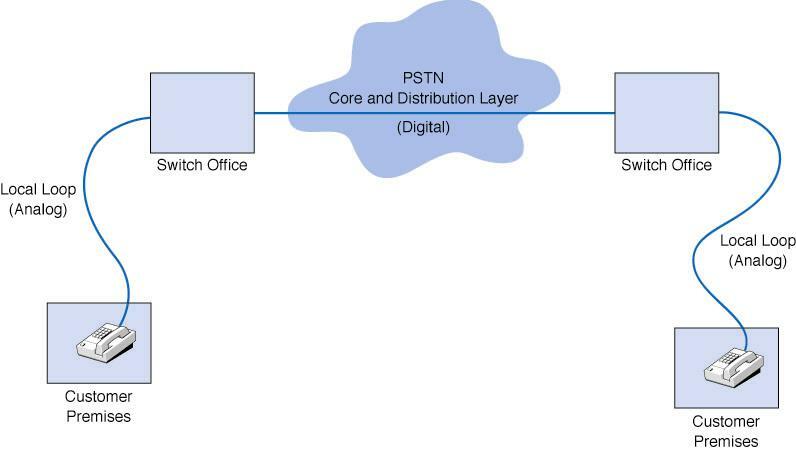 This entry was posted in Legacy telecom and tagged Circuit switching, Customer-premises equipment, Local loop, Public switched telephone network, Telephone call, Telephone exchange, Telephone network, Trunking. Bookmark the permalink. precise and crisp , needs more detailing though . Hello alicia , thank you for commenting again . Of course you have a good point . I shall sincerely try to improve . thanks again . The legacy networks are still very prevalent and require integration with the latest rather bleeding technologies such as VOIP , IMS , NGN .. even WebRTC , which is a funny requirement in itself .